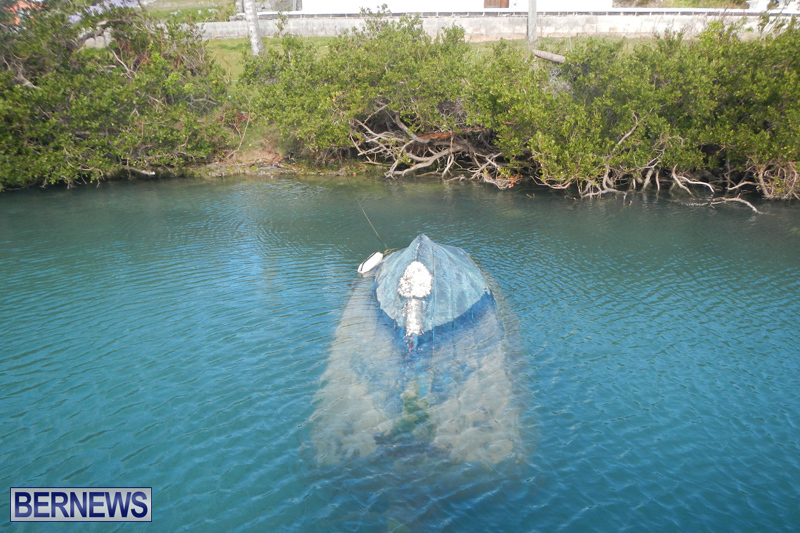 The Department of Environment & Natural Resources and the Department of Marine & Ports Services are advising the public that 17 abandoned boats – owners unknown – will shortly be removed from the water and disposed of. 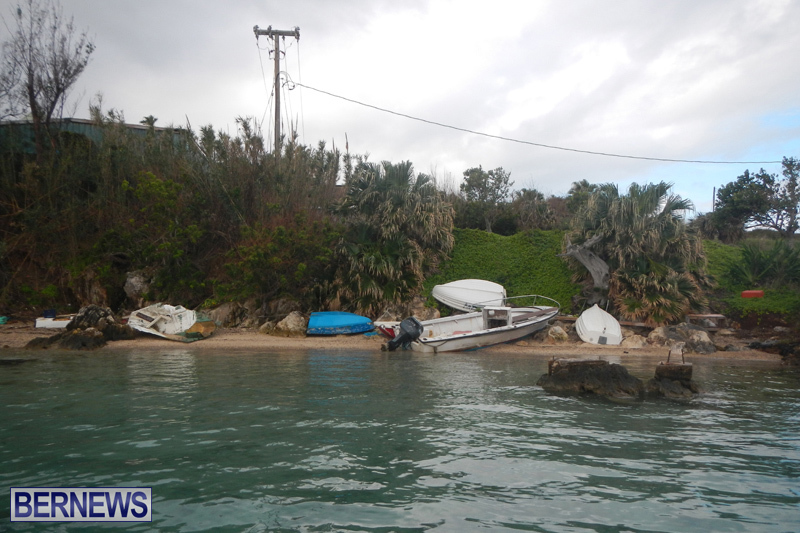 The Department said, “The 17 ‘unknown’ abandoned vessels are located in the Ferry Reach, Mullet Bay, Coney Island and Mill’s Creek areas [see maps] and are not only unsightly but also present a hazard to other motoring vessels. 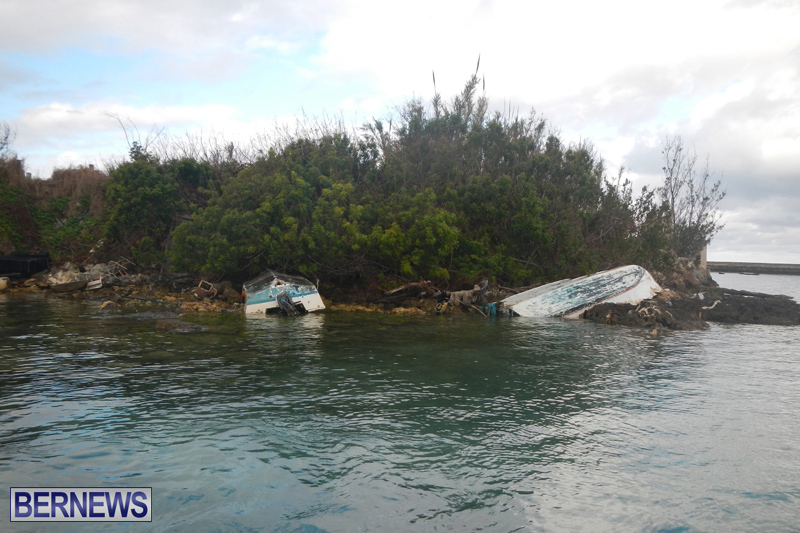 Government cannot currently find any characteristic names or boat registration details on these abandoned and derelict boats. 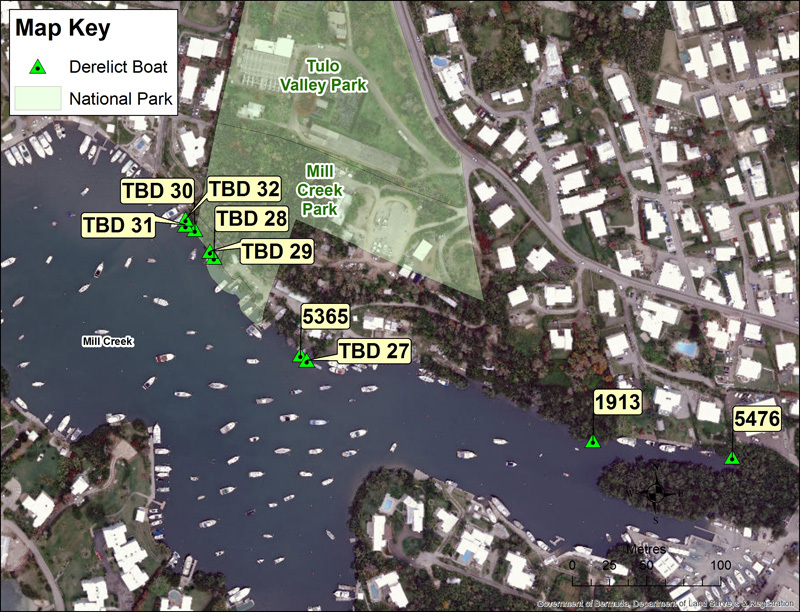 “However, if you are the owner of any of these boats, you have 30 days from today’s date to remove your vessel from its current location and relocate it to a site which does not contravene the provisions of the Merchant Shipping Act 2002, the Marine Board Act 1962, the Regulations or any other law of Bermuda. 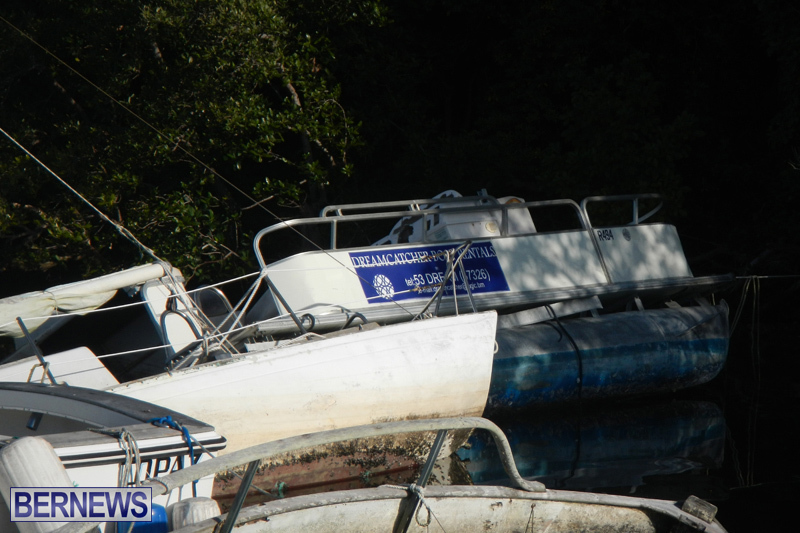 “Should you wish to identify to Government whether any of these vessels belong to you then you can voluntarily agree to allow the Ministry to dispose of it at no cost to you by completing a consent form and returning it to the Department of Marine & Ports Services. 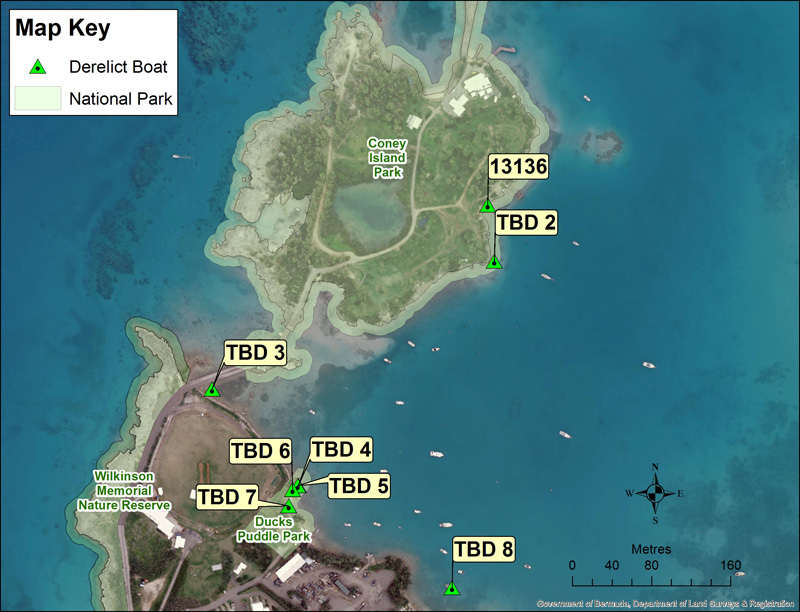 “Consent forms are available by visiting the Department of Environment and Natural Resources’ Headquarters in the Botanical Gardens or the Department of Marine & Ports Services. 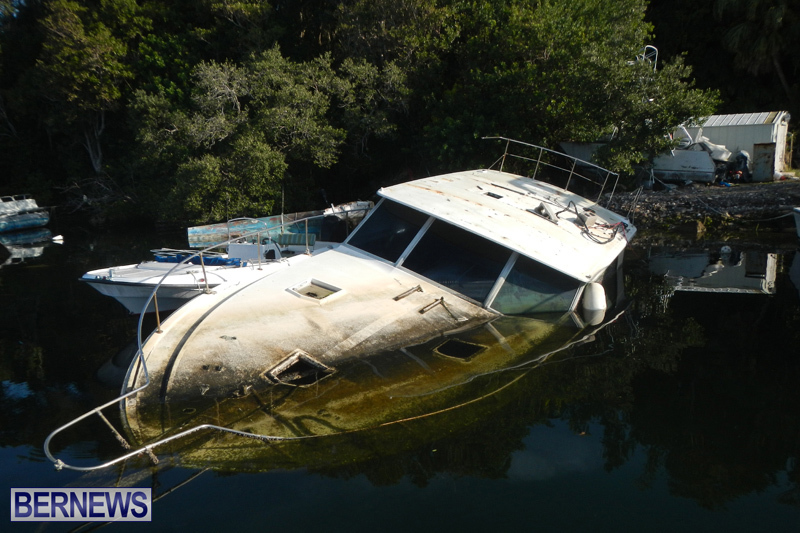 “However, if you do not respond within 30 days from today, your vessel may be disposed of and if the vessel identity is subsequently determined upon recovery then the costs incurred as a result of said disposal may be payable by you. 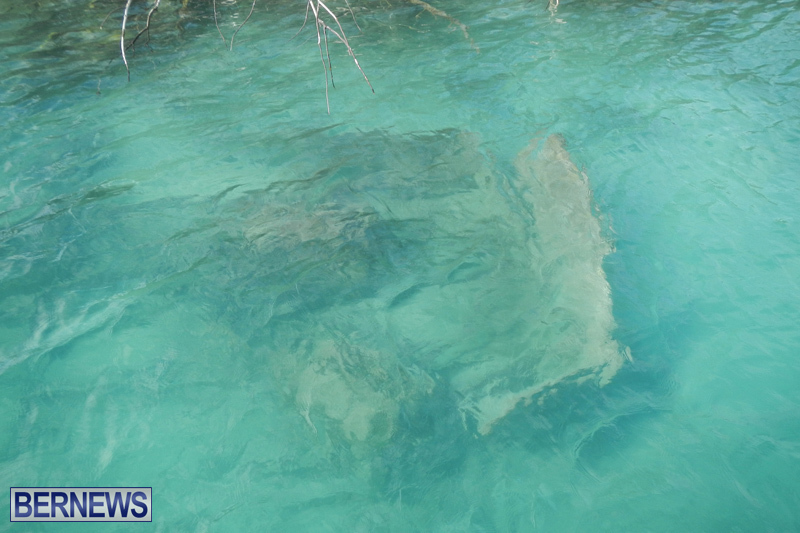 “Pursuant to the Marine & Ports Authority [Dumping] Regulations 1967, the Minister of Transport and Regulatory Affairs may direct the disposal of any vessel which has been abandoned and is likely to become unsightly or impedes the free navigation of the territorial waters of Bermuda. “In doing so, the Minister may direct that the person responsible for the abandonment of the vessel be liable for the costs associated with the disposal of the vessel. 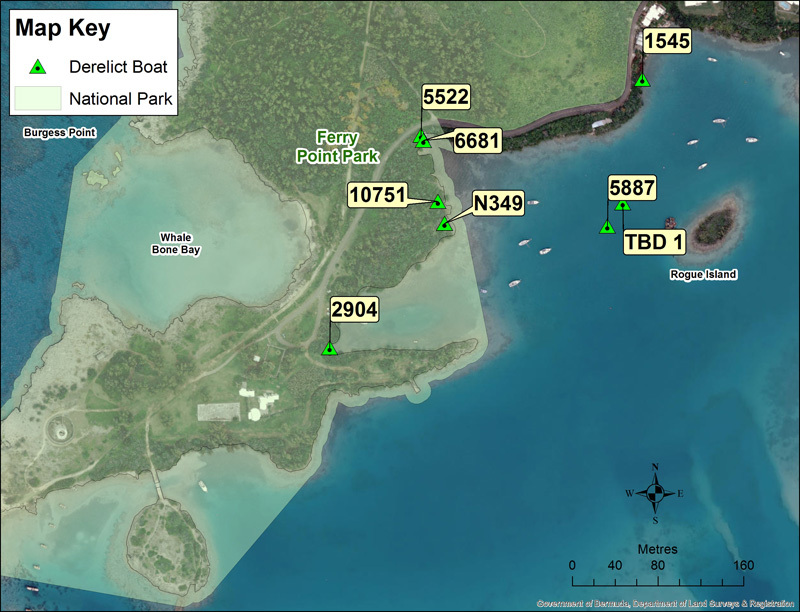 Don’t forget the little bay on Ireland Island South by Crawl Island / the lagoon. 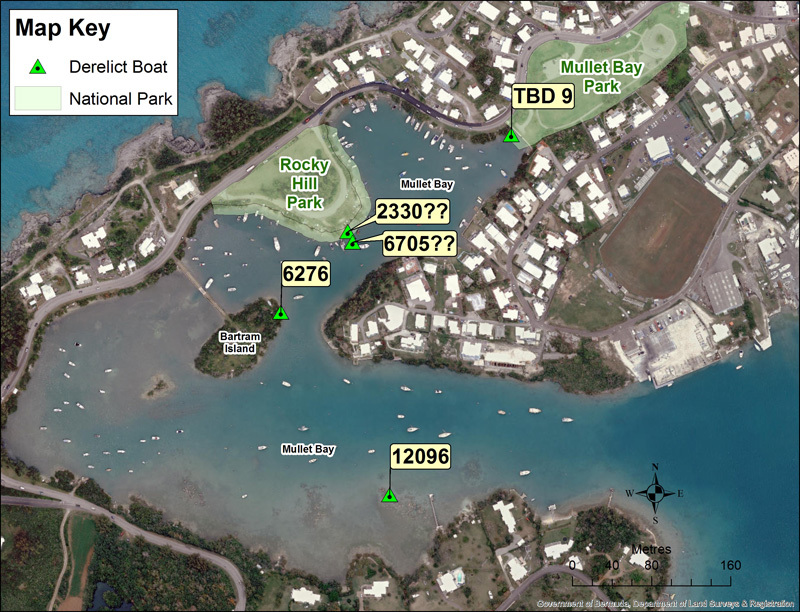 There is a little bay there with a beautiful overbuilt dock. Well….. there are about 7 – 8 wrecks in that bay. Please clean it up!! Its a gorgeous area (minus the abandoned wrecks). What a load of ship. Everyone knows who owns these vessels. They have Reg#’s on 99% and names. Pay me $100 per dive lasting 30 seconds. While I am so grateful that something is finally being done about these abandoned boats, I agree with puzzled, it would take very little effort to figure out who thee belong to. Why are we the public paying to remove someone else garbage! 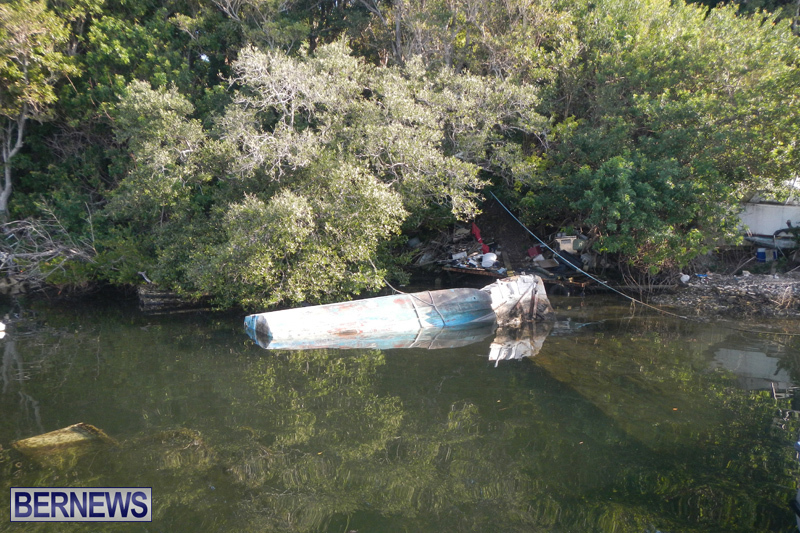 These lazy boat owners – YES LAZY, have a responsibility to take care of their boats and recover them and their fuel / oil etc, when they sink. They have chosen not to! I can only imagine what their homes like. Disgusting individuals. 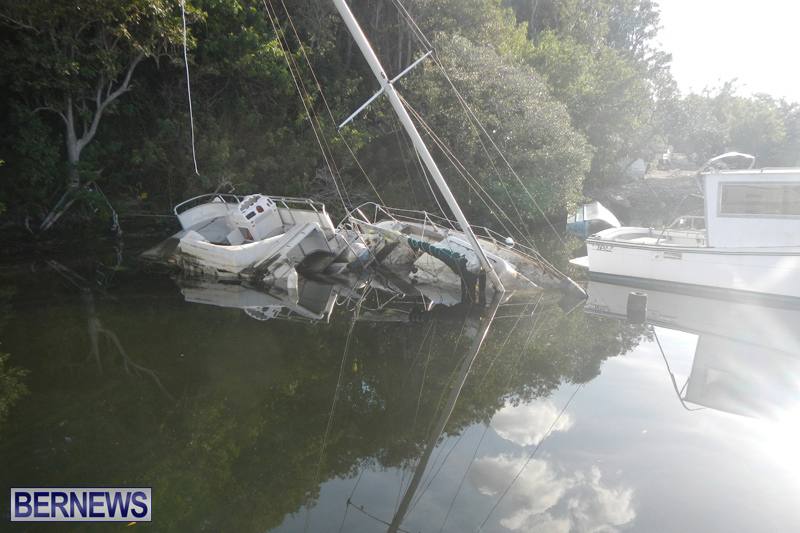 Maybe it is time for Marina & Ports to start forcing boat owners to insure their boats and make that insurance include removal if it sinks. Make them provide proof before giving registration sticker. 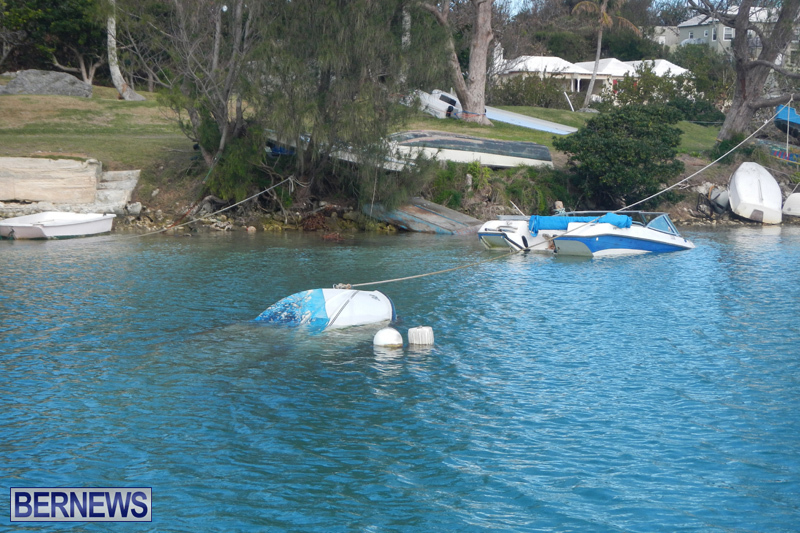 That’s assuming the boats were registered, and if so is the owner still on the Island? So the Fabian boats remain? 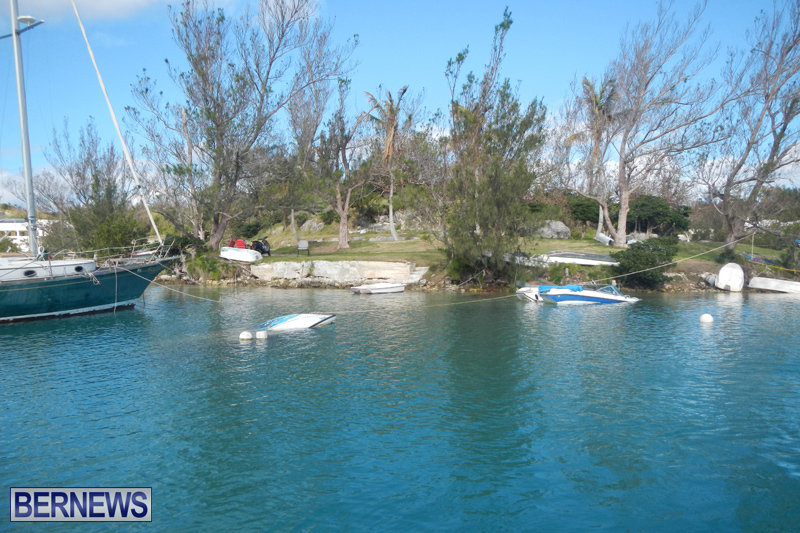 How about owners of stranded boats be given 10 days to assume responsibility or offer boat for sale, salvage. Watching them deteriorate and be stripped is heartbreaking. 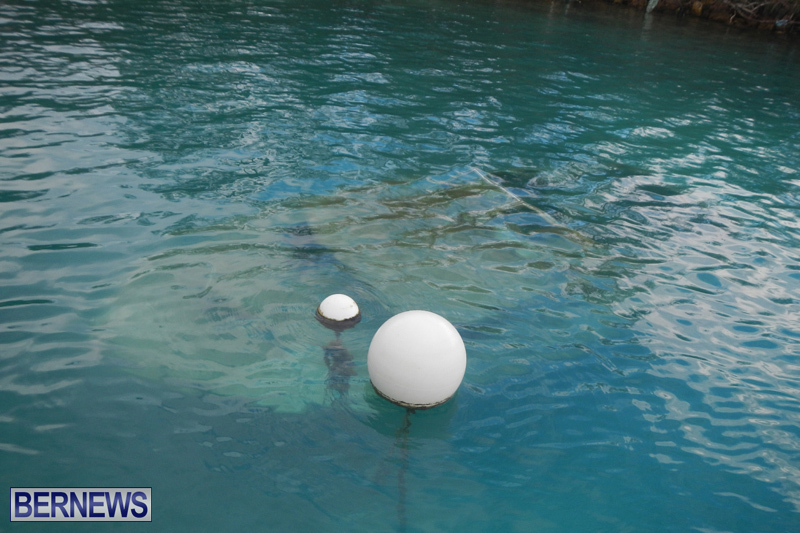 If owners didn’t have the $ to secure the mooring or retrieve the boat initially, certainly have zilch incentive years later. puzzled agree with you 100%. of course they know who the owners are. Do you think it might be “friends and family”? 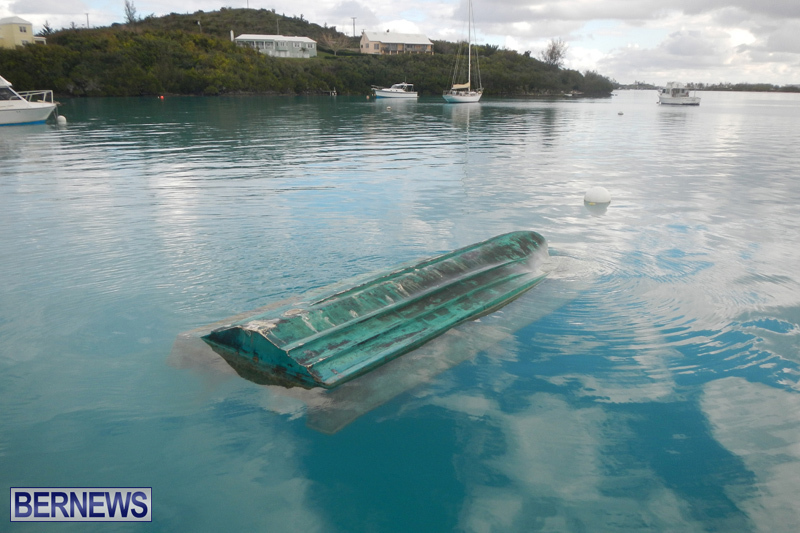 If you recover a boat it should be auctioned off to offset recovery. None of these boats are worth anything at all let alone the cost of salvage. In all probability they were never insured hence they have simply been abandoned. No, it should not take much to find out who owns them. No, the taxpayer should not have to foot the thousands minimum per boat to remove them. It would be nice if legislation were in place to refuse car licensing till the removal bill is paid. Owners would quickly pay up if that were the case. What about the three dories at the Hamilton Ferry terminal that haven’t been moved for at least 5 years? There is water in all of them so nice breeding ground for mosquitoes. 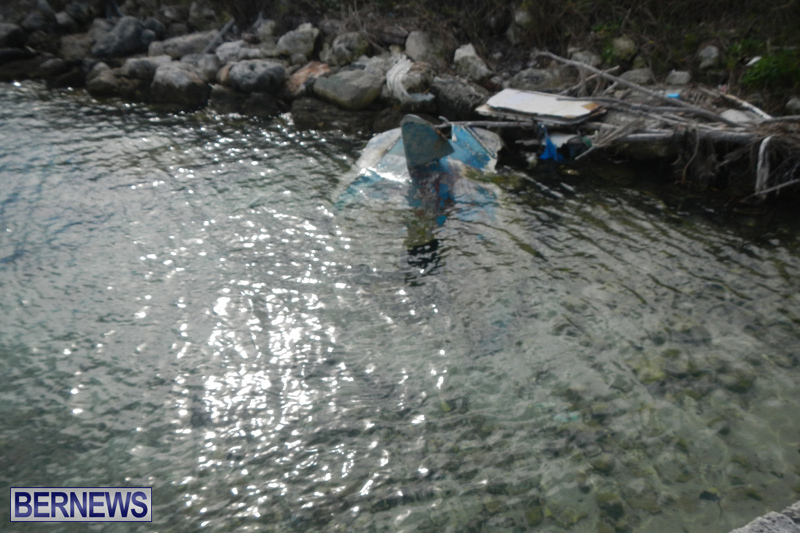 Don’t forget the boat abandoned on the rocks in Bailey’s Bay that leaked all its fuel out!! PLP money tree must be in bloom! 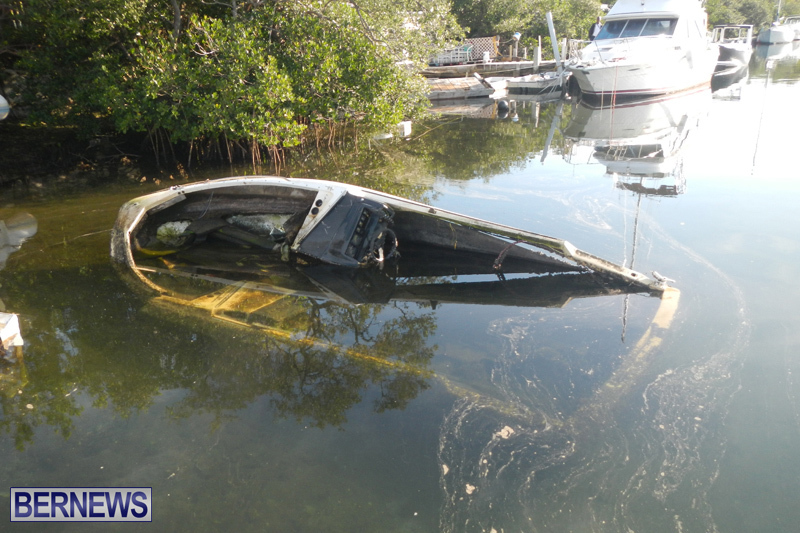 Can’t license a car without insurance….why not a boat? Great environmental initiative but I agree with everyone above. 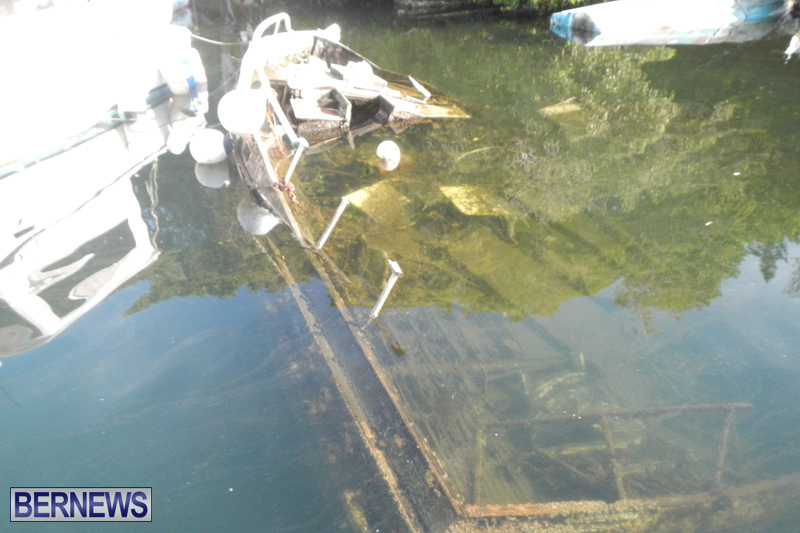 The owners of the boats should have to pay a fine (the cost of disposal).